Dr. Nina Khedkar received her specialty certificate in orthodontics and dentofacial orthopedics and her Doctorate of Dental Medicine from Tufts University. Prior to her dental and orthodontic training, she received a Bachelor of Science from Tufts, which makes her a “Triple Jumbo.” During dental school, Dr. Khedkar was inducted in the Omicron Kappa Upsilon, the dental honors society. She also received the American Association of Orthodontists Award and Association of Tufts Alumnae Senior Award. 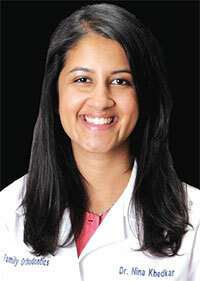 Dr. Khedkar is dedicated to clinical excellence and focused on total patient care. To this end, she participates in study clubs and attends a multitude of continuing education seminars. Dr. Khedkar’s professional affiliations include the American Dental Association, the American Association of Orthodontists, and the Northeastern Society of Orthodontists. In her free time, Dr. Khedkar enjoys reading, spinning, and yoga. Click here to read more about Dr. Khedkar. 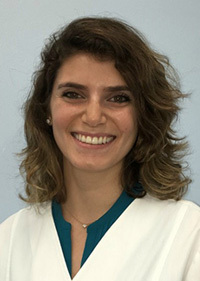 In her free time, Dr. Nassif enjoys traveling, scuba-diving, and art projects. She paints and makes jewelry, but her current focus is sculpting miniatures out of clay. 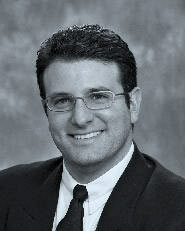 Dr. Nassif is also fluent in French, Arabic, and basic Spanish. Dr. Nassif is thrilled to be a part of our team at Family Orthodontics and is confident that she will deliver exceptional orthodontic care to each and every patient. Dr. Ian Silversmith earned a Bachelor of Science from Cornell University. He completed his dental training at the Stony Brook School of Dental Medicine, where he subsequently specialized in orthodontics and dentofacial orthopedics. 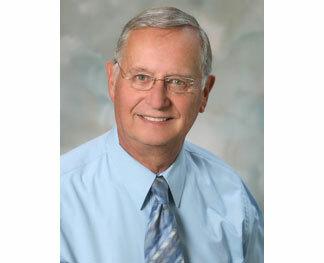 During his education, Dr. Silversmith was awarded a number of honors, including Omicron Kappa Upsilon Honor Dental Society, the American Association of Orthodontics Award, the Dental Care for the Developmentally Disabled Award, the American College of Dentists Outstanding Student Award, and the Evan Kravitz Memorial Scholar Athlete Award. He continues to expand his knowledge by participating in a variety of professional development opportunities and examining the latest trends in orthodontics and dentistry. Dr. Assioun is a Premier Provider for Invisalign®, having attained an exceptional level of experience with Invisalign based on the number of patients treated. After attending school in Cannes, France, and Montreal, Quebec, Canada, Dr. Assioun received his Doctorate of Dental Medicine from the University of Pennsylvania. He then graduated from the Harvard School of Dental Medicine with a residency in orthodontics and dentofacial orthopedics. He also received a Master of Medical Sciences degree in oral biology from the faculty of medicine at Harvard University. Dr. Assioun is a researcher in the field of orthodontics, has received many honors and scholarships, and has been published in the Journal of the American Student Dental Association. In 2001, he was awarded the Harvard Award of Clinical Excellence for Orthodontics, one of the most prestigious awards granted by the Harvard Society of Advancement in Orthodontics. Dr. Assioun is a member of the American Dental Association, American Association of Orthodontists, Massachusetts Dental Society, and Massachusetts Association of Orthodontists. 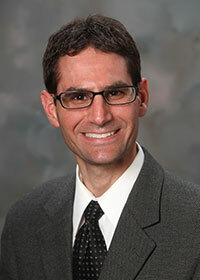 Dr. Assioun’s interests include travel, language study, ethics, skiing, and especially tennis. He trained players and coached tennis at Dalhousie University, Halifax, Nova Scotia, and was ranked #13 in Canada’s junior singles category in 1989. Dr. Assioun speaks French, English, and basic Spanish. Dr. Assioun welcomes your questions and comments.